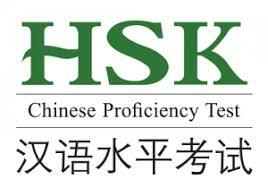 The Chinese Proficiency Test (HSK Exam) is an official test system of Chinese language set by the Ministry of Education of the People's Republic of China. 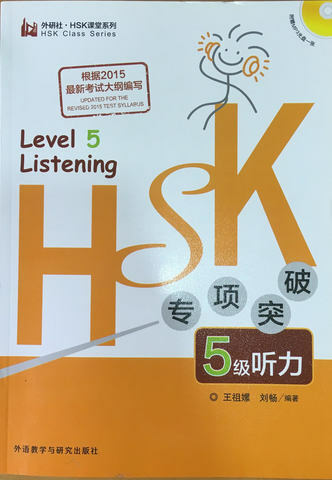 It is an international Mandarin language testing system and is required by most of universities in China as the entry requirement for those who wish to enroll into mandarin-medium courses in China´s universities and work in China. 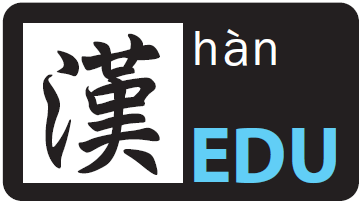 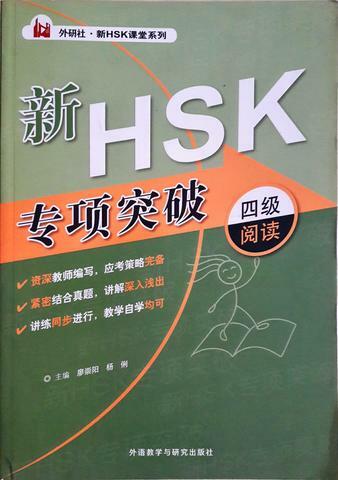 For your information, EDU Mandarin is one of the institutions that provide consultations, registration, spelling of related books services for HSK Exam in Kuala Lumpur. 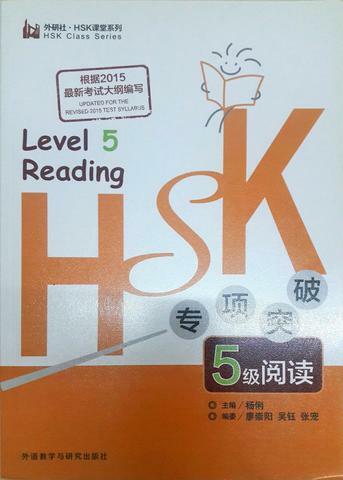 Contact us if you wish to sit in near future. 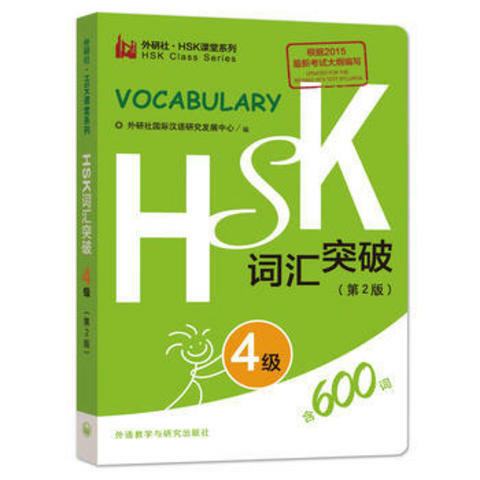 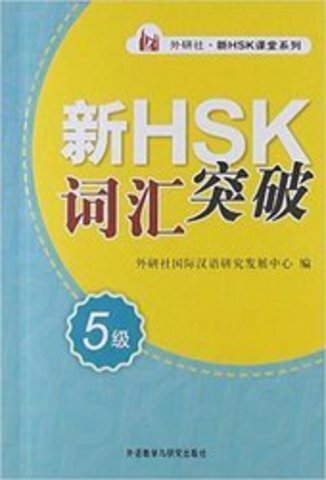 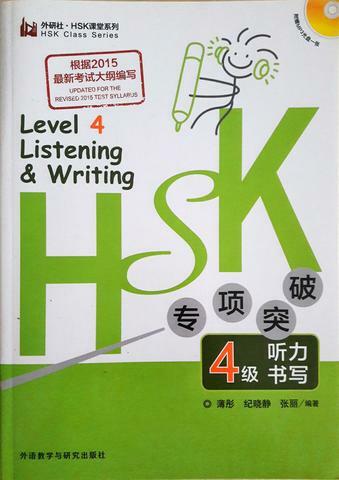 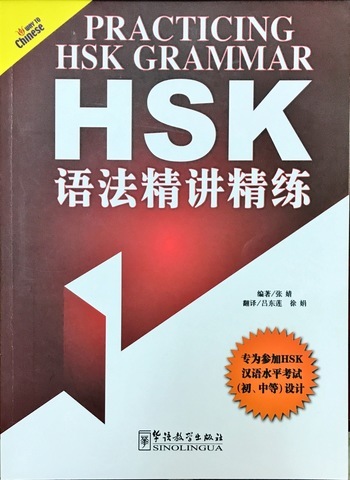 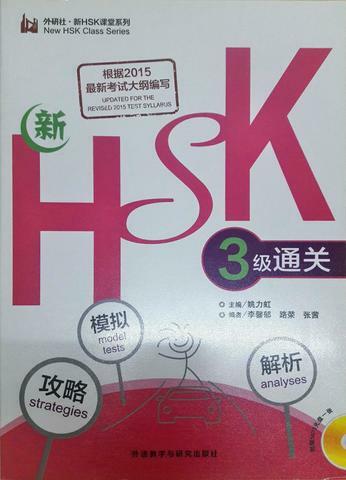 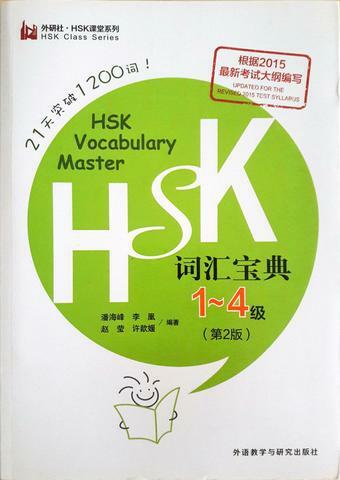 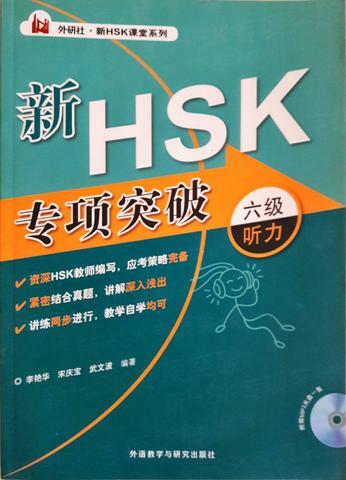 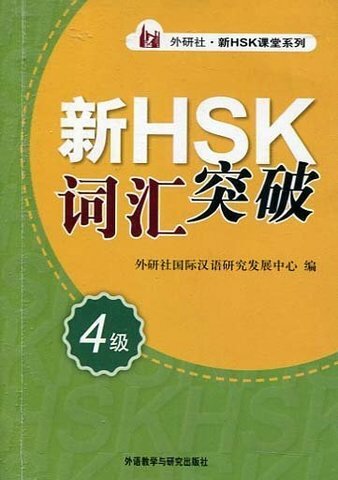 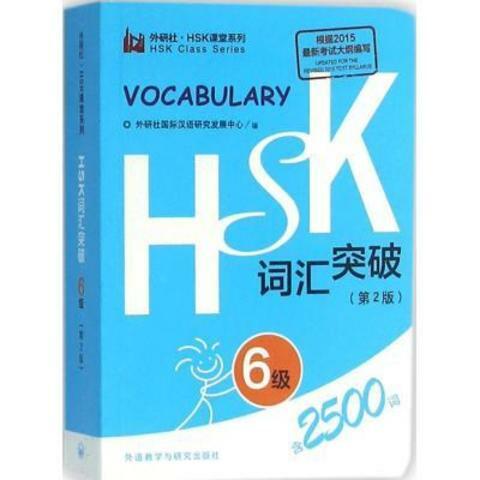 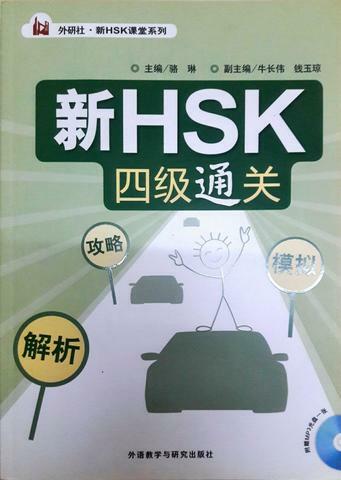 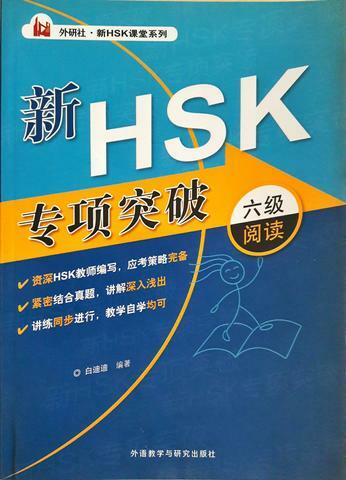 HSK词汇宝典1-4级（第2版 ) "HSK Vocabulary Master Level 1-4"